(Video 10/8/18) It may officially be fall, but warm temperatures don’t always reflect the season. That can create problems for plants during the transition. 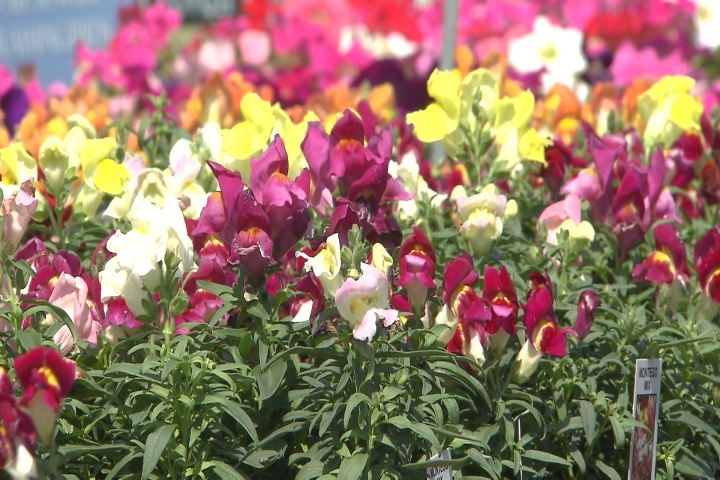 According to LSU AgCenter horticulturist Dan Gill, it’s important to select cool season bedding plants that can also take the heat.